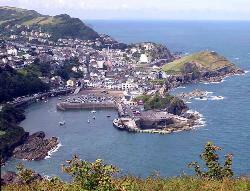 North Devon is a diverse and fascinating place. 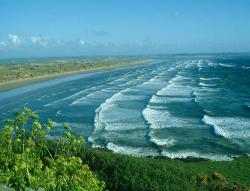 North Devon is home to some of Britain's most beautiful beaches. 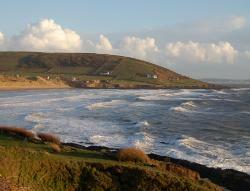 Many of North Devon's beaches are tame and toddler-friendly - but some are wild enough for even the craziest surfers! 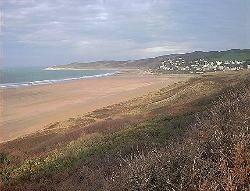 North Devon has bustling, crowd-pulling holiday resorts. And remote desolate places where peace and solitude are easy to find. 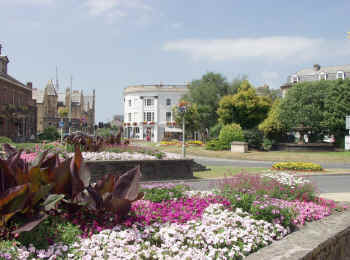 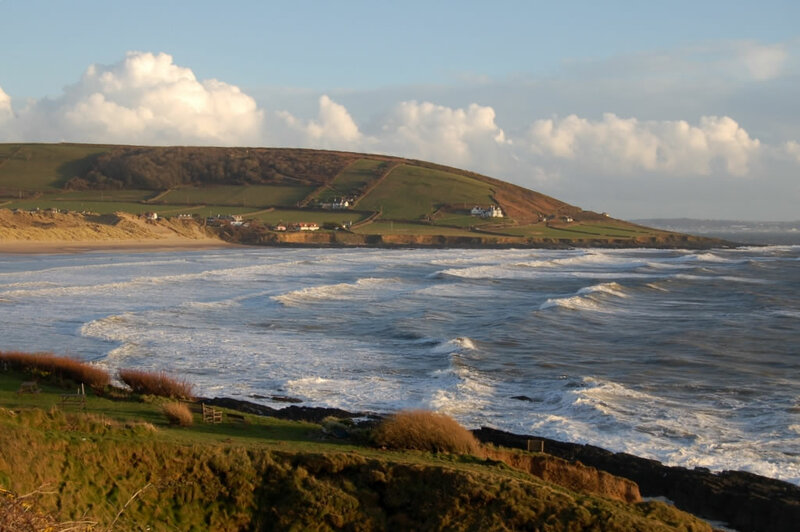 The North Devon climate is among the mildest in Britain - with early springs and elongated summers. 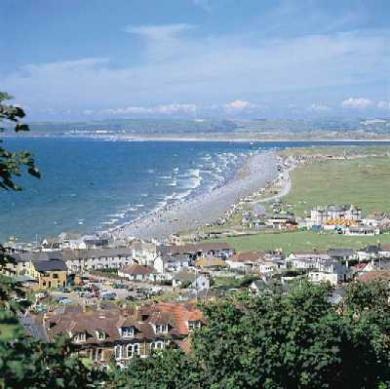 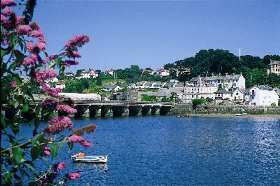 And North Devon has a variety of towns and villages - including sleepy hamlets, bustling market towns and rip-roaring beach resorts. North Devon has something for everyone! 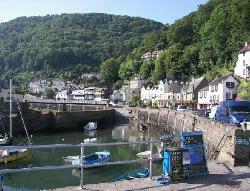 Come to North Devon - You'll love it! 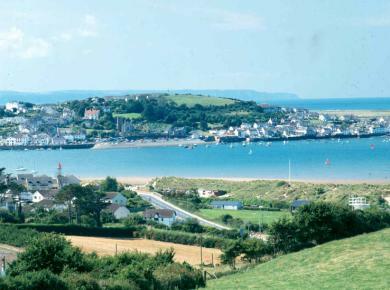 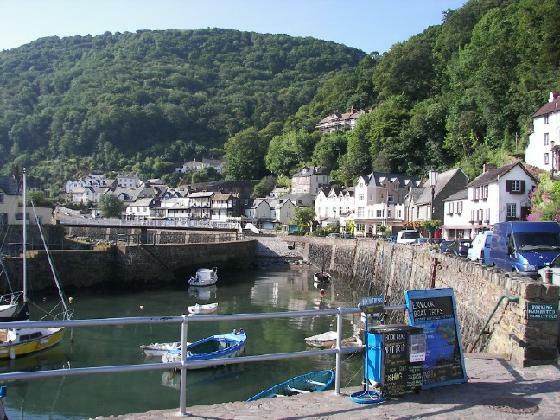 Top Ten 10 North Devon Holiday Destinations. 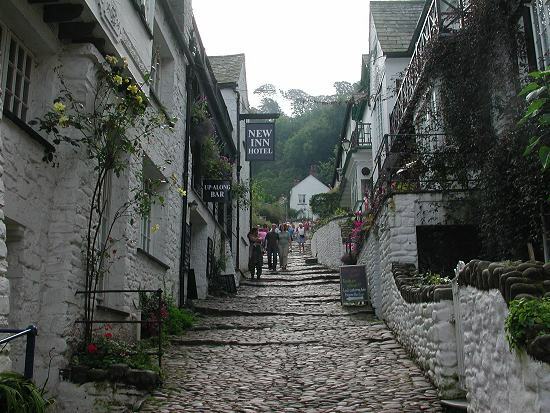 We have given each destination a section of its own.